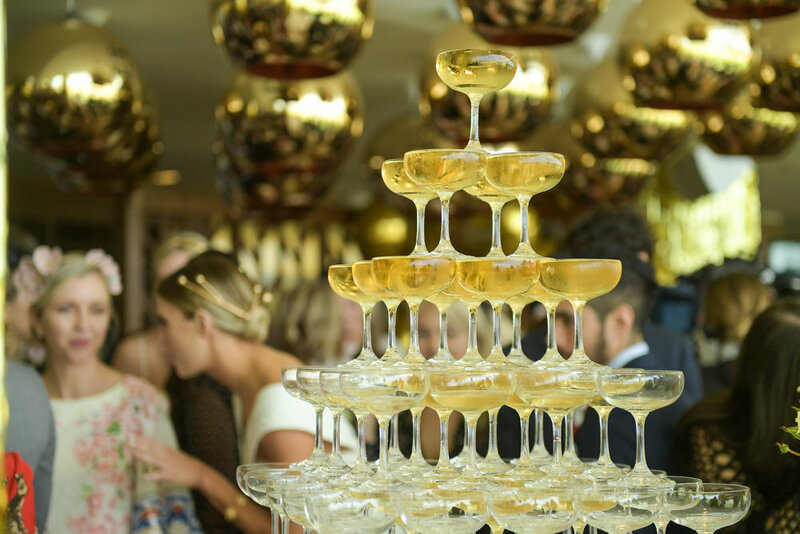 Whether it’s a wedding, a job promotion or ringing in the New Year, celebrations big and small are seldom without the clinking of Champagne flutes. But do we really need to serve bubbles exclusively in these glasses? Is it necessary to buy a set of flutes for home if you’re likely to pull them out maybe once a year? Firstly, I will say we should all be drinking bubbles more than once a year. Explore the worlds of Cava, Crémant and Prosecco – there’s a bottle of bubbles appropriate for just about every occasion. Secondly, I will say no – bubbles don’t need to be enjoyed from flutes. 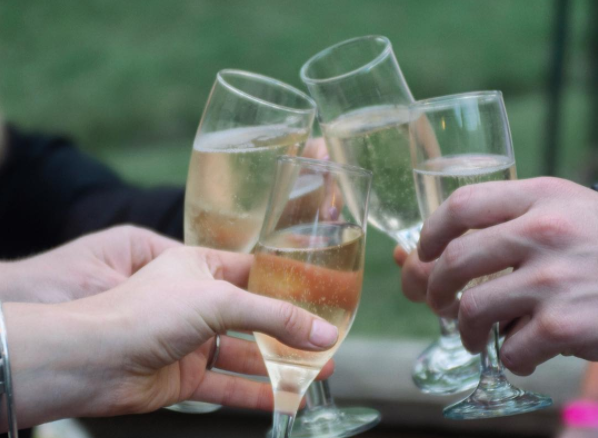 I like an elegant glass of freshly popped Champagne in a tall, clean flute as much as the next guy, but it’s the taste of the beverage – not the glass – that makes the experience so good. And that taste can appreciated just as much from a regular old wine glass. Bubbles are fun, but to truly appreciate a wine (which after all is what Champagne is), aromatics play an essential role; a tall Champagne flute doesn’t really allow you to get your nose in the glass, or pick up any notes from the wine before it hits your palate – all you get are bubbles! The main takeaway here is not that you shouldn’t drink bubbles from a flute, but rather that you don’t have to – either is certainly acceptable! Also, despite my position on a one-size-fits-all wine glass, I do keep a set of old vintage coupes at home because, well… they are just too pretty! 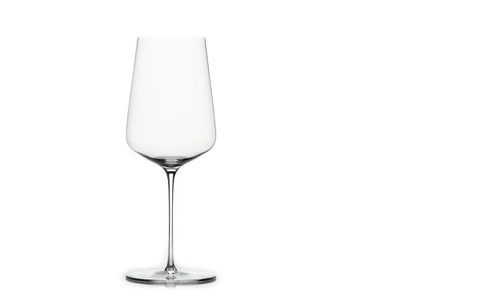 For more info on wine glass varieties and decanters check out this article. 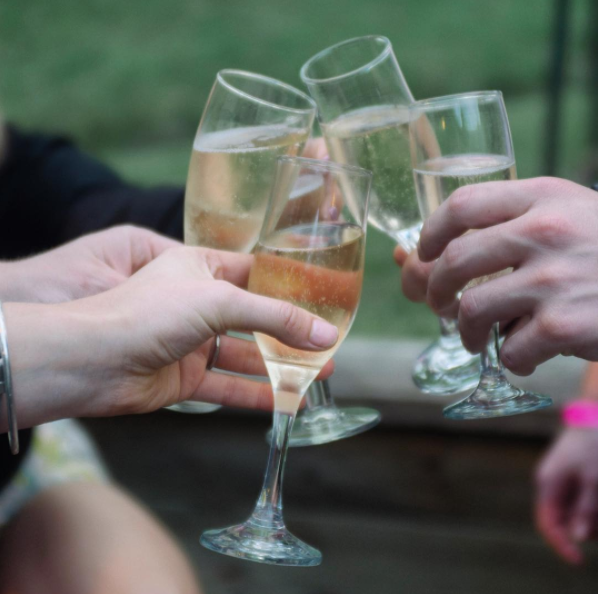 If you need to buy a bottle of bubbles for a special occasion, check out our article on How to Buy Wine for a Wine Snob.